A leading manufacturer of flexible conduit and fittings, Delikon offers an outstanding range of Flexible conduits, liquid tight conduit and Over braided flexible conduits as well as complementary fittings and other accessories for electrical wiring management & protections. 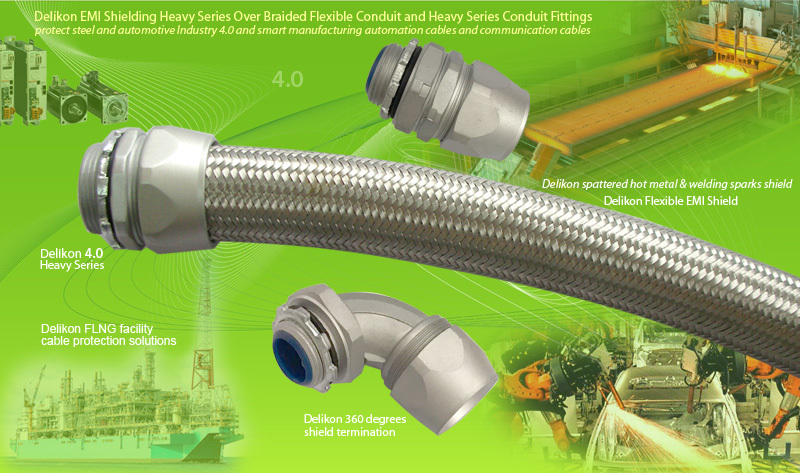 Delikon Heavy Series Over Braided Flexible Conduit and over braidd Conduit Fittings protect your Industry Automation and CNC control systems wirings, Lathes and Turning Centers wirings, for CNC retrofit upgrade, Panel building and re-wiring, machine tool repair and rebuild projects. 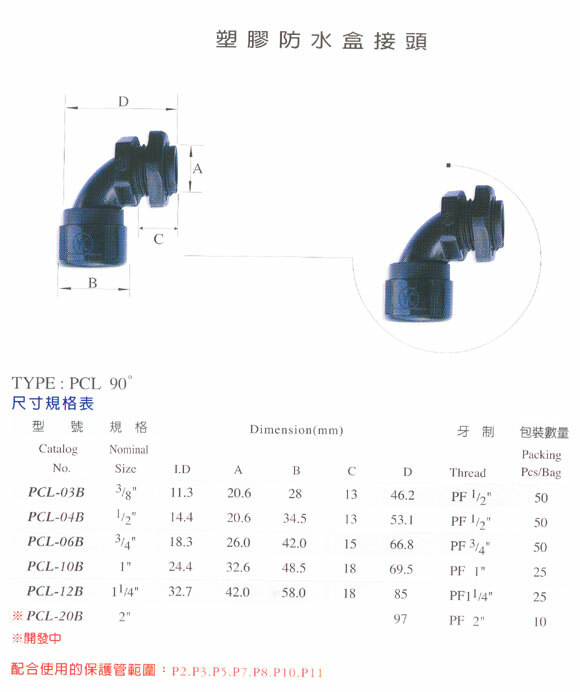 Galvanised Steel Conduit, Smooth PVC Covering, Liquid Tight, Metal Overbraid. It is designed to protect sensitive electronic circuits in demanding industry applications. 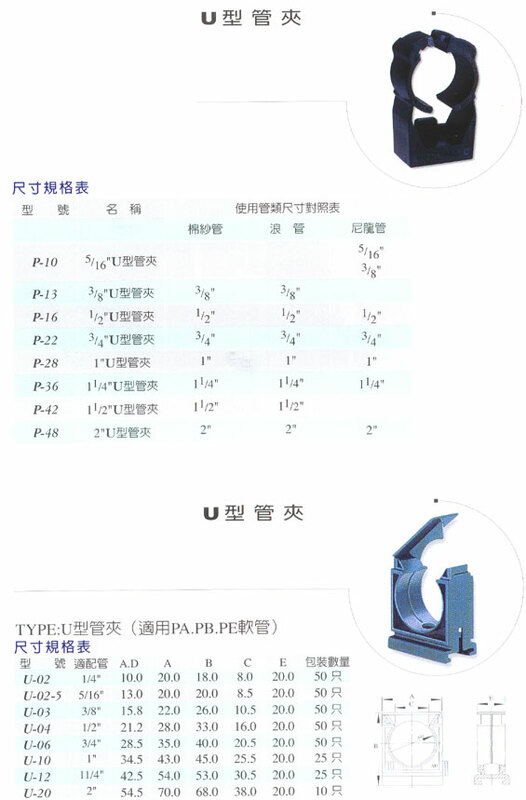 For high tensile strength applications. BRAIDED Flexible metallic conduit, water proof, is typically used for steel mill machineries and petrochemical industries cable protection. Braided corrugated nylon wiring conduits for all types of machinery. Light weight, especially suitable for Robot cables protections. with Steel Braid, resists hot metal splashes. 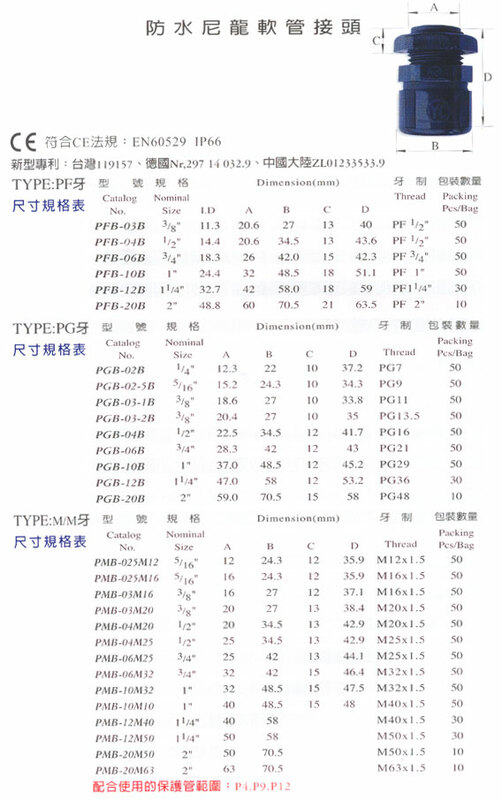 It is resistant against tensile stresses and transverse pressure. High tensile strength metal wires are tightly braided onto the AT-SL small bore flexible square locked metal tubing for optimum protection. It provides increased abrasion resistant, improved EMI screening, and resists hot metal splashes. Most suitable for industry and automobile wiring harness. Overbraided systems --- with connectors pre-assembled --- save time and labor costs. Interlocked liquid tight metal conduit for more frequent bending and moving applications. Also for tighter bend area. Computer Blue is a liquid-tight flexible steel conduit commonly used for computer room installations. 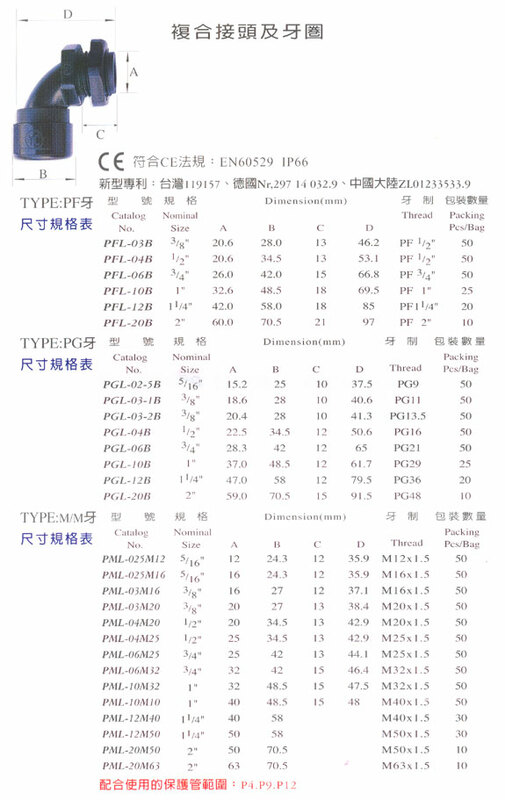 Thermoplastic Rubber Covered Steel Liquid Tight Conduit is well suited for exposure to Wide Temperature Range. 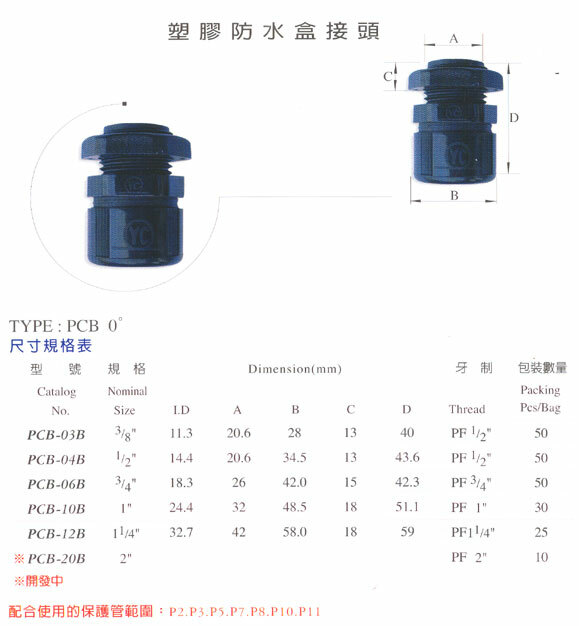 Used in situations where concerns of resistance to temperature exposure exist. Stainless Steel Liquid Tight Conduit provides increased corrosion resistance protection for wiring circuits located in extremely wet or damp areas. Delikon LSHF, LSZH, LSOH Low Smoke Zero Halogen Liquid Tight Conduit are used in public facilities where human and animal life as well as valuable property are exposed to a high risk of fire hazards. Our overbraided flexible conduit systems protect vulnerable cabling on metal machining, welding or heavy plant where abrasion, spillage and increased temperature are all serious operational considerations. They also satisfy arduous demands on railway rolling stock and on essential line-side applications such as communications. YF-708 *Galvanized steel strip wound (with sealing cord packing: Cotton, Nylon, Rubber or Copper cord) *Trade size: 3/8"~4"